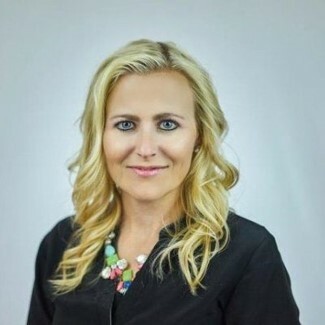 Join the Utah Chapter of the Product Development and Management Association (PDMA) and Workman Nydegger on June 19 from 6-8 pm for an evening with Co-Founder and President of the Women’s Tech Council, Cydni Tetro discussing “SMART Marketing Validation: Nailing Your Target Customer’s Needs.” Cydni is a technology entrepreneur and executive focused on building customer experiences. She has created successful partnerships with some of the world’s largest brands, including Disney, Star Wars, MLB, MLS, NFL, Warner Brothers, Marvel, Halo and Ubisoft and channel relationships with Target, Walmart and Sam’s Club. Come learn how to bridge the technical and business worlds to create more customer-driven products.